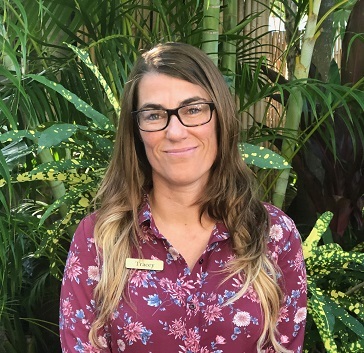 Meet the Staff at the best hotel in Key West! 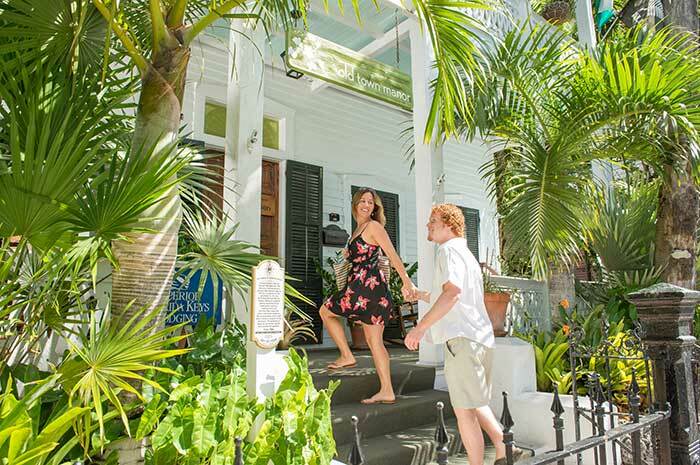 To truly experience Key West like a local, we encourage you to try staying at a small property like our historic inn or vacation rentals. 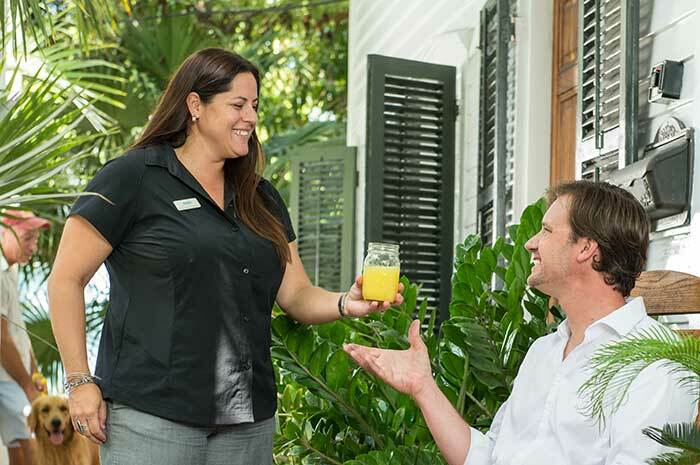 The staff, including our pet ambassadors, go above and beyond to ensure your vacation is a great one. 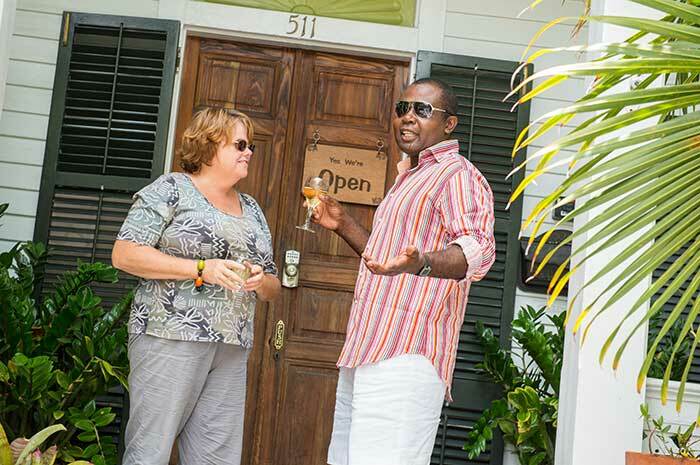 We want our guests looking for the best hotel in Key West that they made the right decision to stay with us. Our personal goal is to make YOUR vacation the best it can be! What year did you come to Key West and from where? 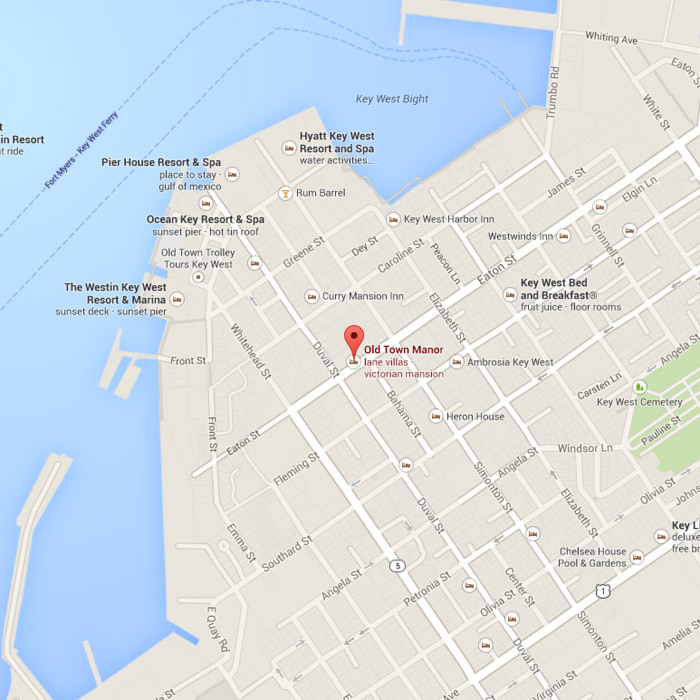 I moved to Key West in January 2011 from Bar Harbor, Maine. I’m originally from Monroe, Michigan. Why did you come to Key West? After college I was deciding between two very different locations - northernmost Alaska and southernmost Key West. I had never visited Key West, but had heard colorful stories of the culture and lifestyle and it won me over. 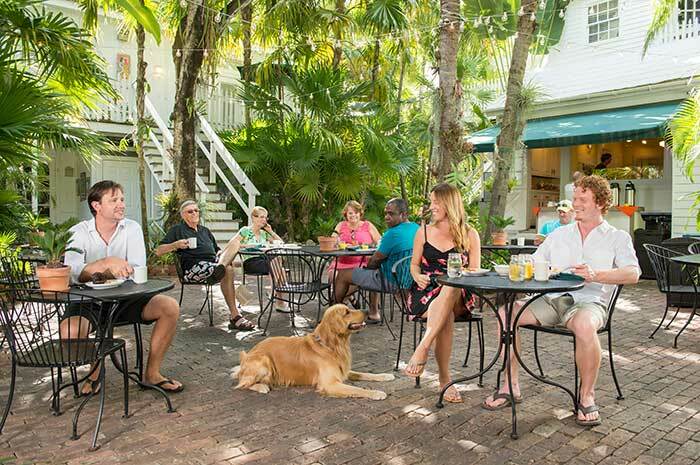 What's your favorite activity to do in Key West? I love bike riding, happy hour hopping, being out on the water in any type of boat, and taking my dog, Mojo, to the beach to run around in the sand. Why do you LOVE Key West? I love my job. I’m also thankful to be able to ride my bike (almost) everywhere I go, and I so much appreciate the unique culture, “One Human Family” mentality and laid back lifestyle Key West has to offer. I moved to Key West in 2008 from Jordan, went back home in 2009, then returned to Key West again in 2010. Initially because of a university internship, then I came back in 2010 because I loved it so much. I love the beach, water sports and running along Smathers beach. The island’s simple living lifestyle, great weather, food, parties and most importantly, the "One Human Family” philosophy. I moved to Key West on September 30, 1989, from Winnipeg, Manitoba Canada. I came to Key West to co-produce Buskerfest, a Street Performer Festival. I fell in love with the island, the people and the weather. I love my year round porch garden and grow many of my own herbs. I also love sailing and cycling. The island’s simple living lifestyle, great weather, food, parties and most importantly, the "One Human Family” philosophy. 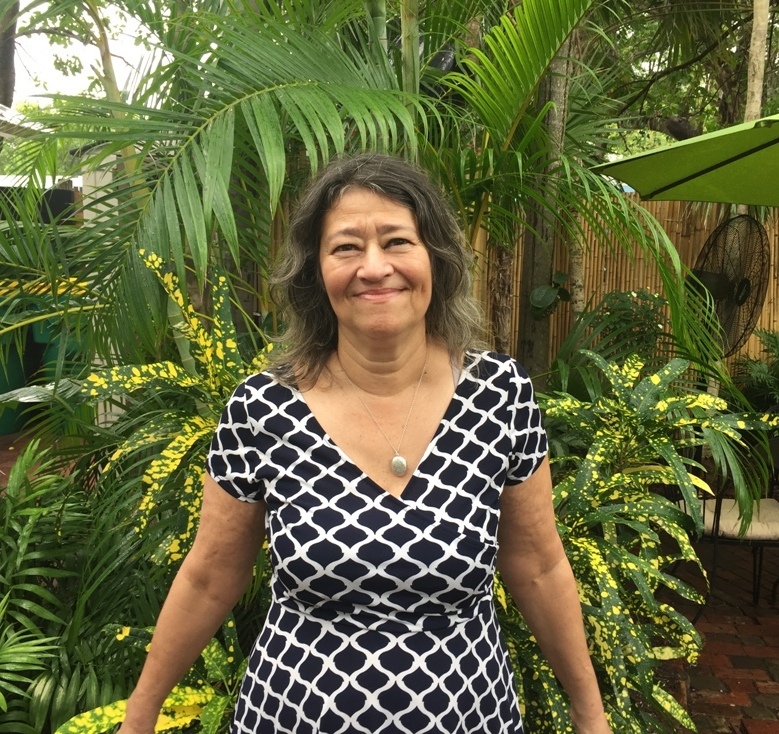 I've had a lot of fun being involved in the Bahama Village and Caribbean Community of Key West, as well as the Caribbean music scene. What year did you come to Key West and why? 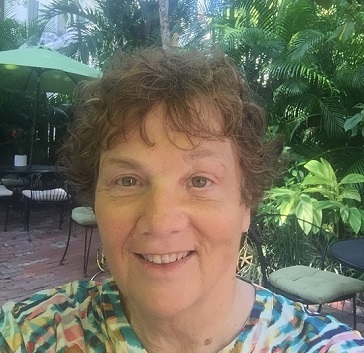 I have had a love affair with Key West since I first arrived on a sailboat in the early 1980s with my husband and 2 baby boys. Since then, I have lived in Key West 2 or 3 other times. I came here last August for the final time to retire. I love island life, the weather and the diversity of the people--their free spirit and their commitment to small town life with an ecological perspective! 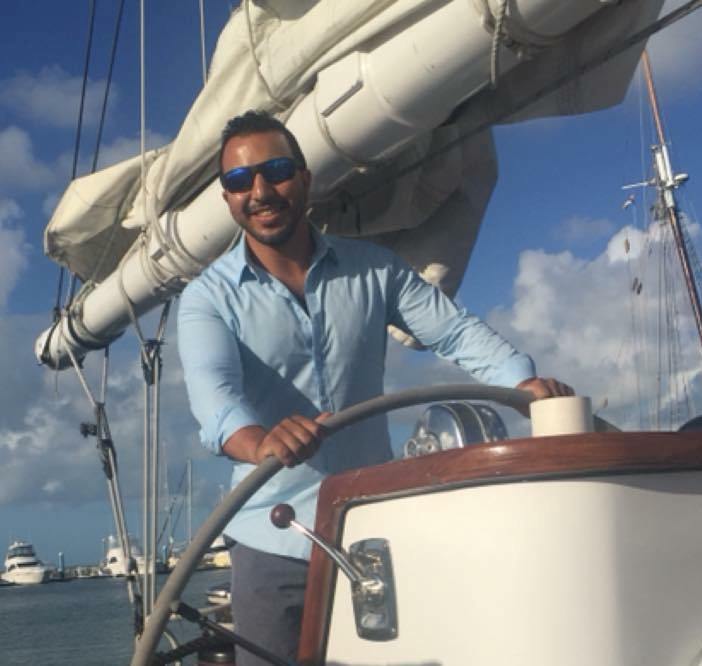 I love water sports, sailing and generally enjoying Key West's pristine waters. There is a positive-minded atmosphere that emanates in a place where everyone takes their vacation! Key West's commitment to its populace is to give them memories that will be with them forever--of relaxing in an environment that espouses 'don't worry; be happy'. I enjoy all the water excursions and the fantastic selection of restaurants, and I LOVE the fact that I can get around town easily without a car. And most of all, I love the late afternoon sun when it wanes and lets us all down easy from our busy days with beautiful sunsets that are unique in all the world. I came to Key West July 2, 2016 from Oklahoma City, Oklahoma. I came to Key West for the beautiful island atmosphere but mainly to be closer to my daughter who lives in South Florida. My favorite activity in Key West is to take walks in the evenings enjoying the old homes of key west and ending with the sunset. Key West is a charming place filled with enough sun to melt away the Oklahoma winter blahs and just enough unique history to make it all authentic, and I can fall in love with the place.